(AP) TAIPEI, Taiwan - A powerful earthquake has struck off northeastern Taiwan, but there were no immediate reports of casualties or damage. 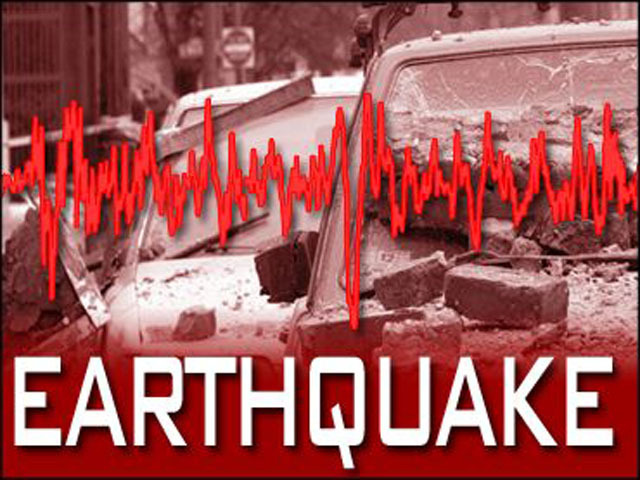 Taiwan's Central Weather Bureau says the quake registered at magnitude 6.5. It says the tremor was felt throughout the island. The earthquake struck Sunday morning at sea, about 42 miles (70 kilometers) east of the Taiwanese county of Ilan. Ilan is about 90 miles (150 kilometers) southeast of the capital, Taipei.